Sought after Madison Manor!! 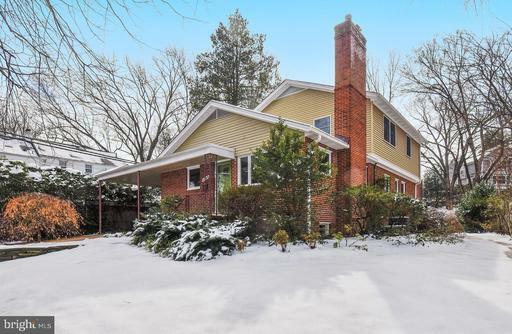 Renovated and expanded 4 level split with 4 spacious bedrooms and 3.5 baths. Main level features open concept gourmet kitchen overlooking expansive dining area, tons of natural light, large living room with gas fireplace, gorgeous hardwood floors, built-ins, crown molding and excellent flow for entertaining. 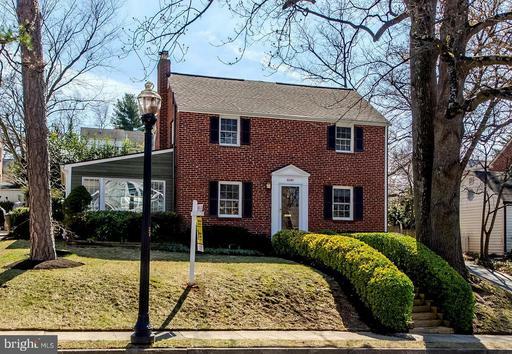 Upper two levels live like a colonial with 4 bedrooms, 2.5 baths. True master suite features his and her walk in closets, double vanity hammered copper sinks, vaulted ceiling with recessed lighting and an office/sitting area with wet bar. Fully finished lower level is an extremely versatile space for the perfect rec room/theater area or possible fifth bedroom 3rd full bath on that level extra storage with walk out to rear yard. Above grade windows make the space very bright and welcoming. Private and well designed backyard begins with an inviting screened porch, complimented by tasteful hardscaping, storage shed and plenty of green space for all your backyard events! Walk to EFC metro, McKinley ES and more! LOVE THIS 3-LEVEL 6 BR HOME. 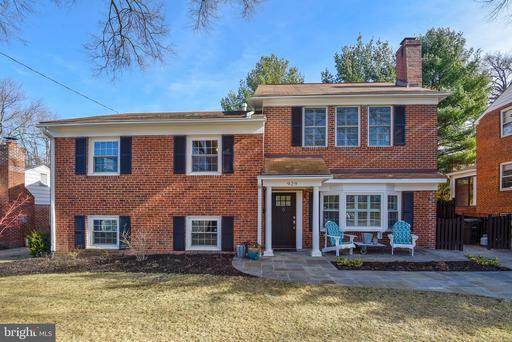 Quiet street, 12-minute walk to East Falls Church Metro. One block to Madison Manor Park -- basketball, tennis courts, and the WOD bike trail. Walk to McKinley Elementary School, rated 10 out of 10 by greatschools.org. Green-conscious owners renovated with NO VOC and sustainable products. Gorgeous kitchen, energy efficient windows. Roof just 3 years old! New paint throughout. Large, remodeled second floor bathroom with double vanity and heated soaking tub. Large closets in every bedroom. Large dry basement with high ceilings and newly carpeted recreation room. Huge storage, laundry, workbench area and roughed-in space for full bath. Expansive 8,858 sf, level backyard with established plantings. Close to Westover restaurants and shops, including the Lebanese Taverna, Beer Garden, Italian Store, Lost Dog Cafe, and a fabulous Farmers Market on Sundays. Dont miss this one.